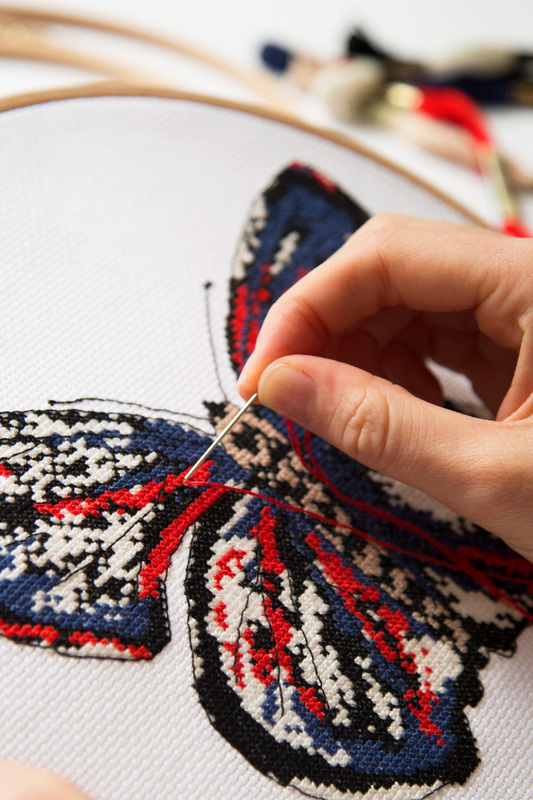 It's never been so easy to embroider the things you love! Just stick it, stitch it, and rinse it. 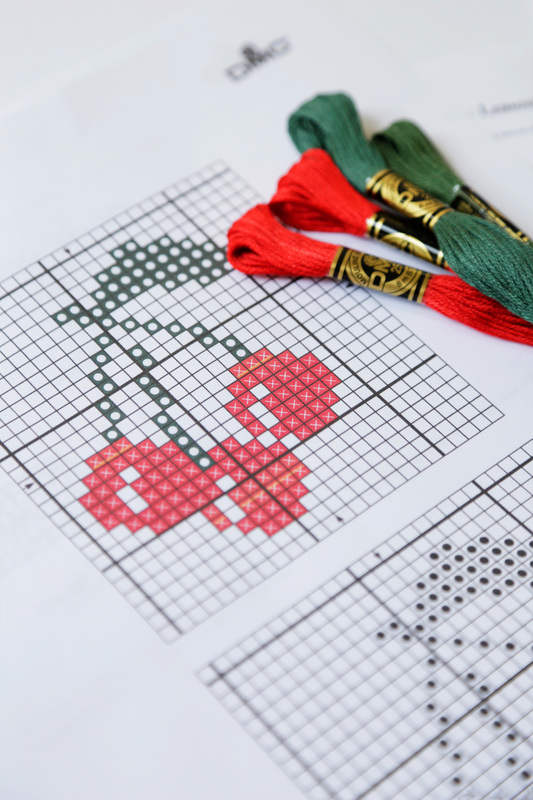 Our magic paper allows you to quickly get stitching. Learn how to use Magic Paper with this video.